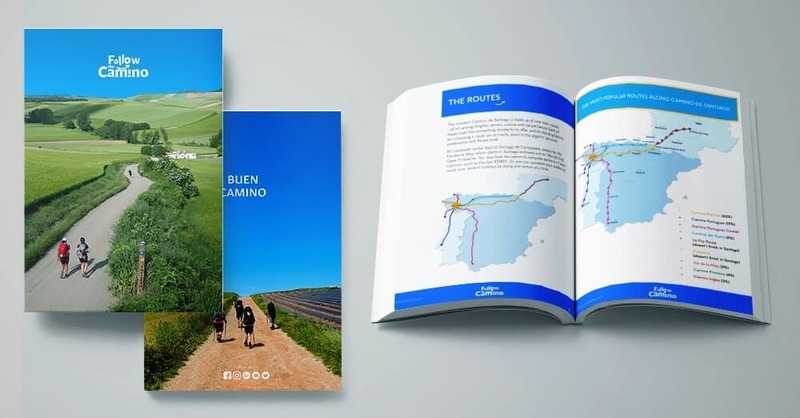 We recommend reading it as research before embarking on your Camino journey, so you have a more rounded view on why so many pilgrims walk the Camino annually. It describes who is Saint James, why the Camino is named after him and why he is the patron saint of the Camino and indeed Spain. We also touch on a brief explanation of each route to help you decide which one is the best route for you depending on the level of adventure you desire. However, you are welcome to contact us anytime to go into more detail so you are 100% confident that the Camino route you choose is the one where you will have the best Camino experience for you. After all, you are about to embark on the journey of a lifetime, it’s best you do it under the guidance and expertise of those in the know. 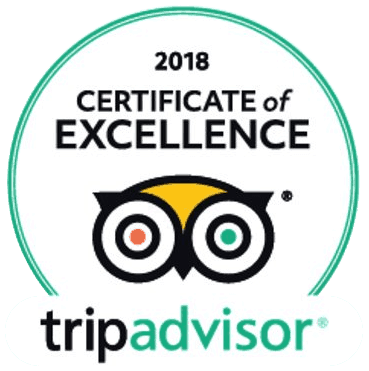 We pride ourselves on being experts on the Camino de Santiago and believe we are 10 years trusted in this business for a reason. So we gladly impart knowledge that we have gained over the last 10 years to you in the hope that you get to experience the Camino de Santiago in the way that we all have. It truly can be a life changing experience so, do the research, ask the questions and prepare yourself both mentally and physically in order to wholeheartedly enjoy every step. And remember, it’s about the journey not the destination.